Gina Sunderland is Winnipeg-based registered dietitian with a flair for cooking, creative recipe development and writing about all things related to food and nutrition. 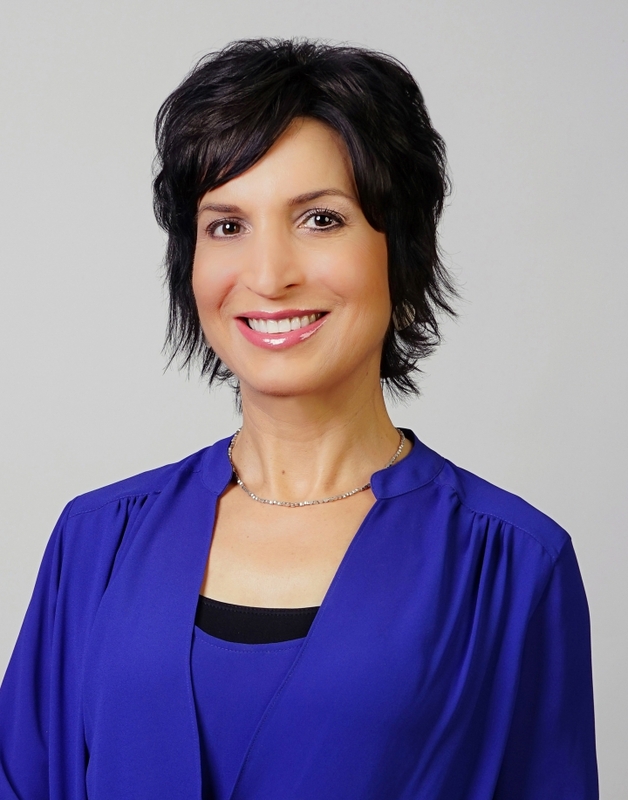 She specializes in consumer communications and nutrition education of the public. Gina became a dietitian to combine her love of cooking, science and desire to help others lead healthier lives. Her experience and interests revolve around making healthy eating easy and gaining an enhanced understanding of agricultural-practices. As a key influencer in the marketplace, she believes it is important to bridge the gap between the public’s understanding of where nutritious food comes from, how it is produced, processed, and gets onto family tables. Gina has regularly been called upon by the media to comment on a wide range of nutrition topics. She excels in the art of translating scientific nutrition research into easy to understand, practical advice for consumers. She is featured in print, broadcast and electronic media across Canada. Gina is recognized for her fabulous television food demonstrations and displays. Gina can often be found in her kitchen creating recipes, and nutritious meals for her family. She maintains an active lifestyle by enjoying yoga, pilates, jogging and hiking. Gina works as the Food & Consumer Relations Specialist for Manitoba Chicken Producers and holds a Master of Science degree in Applied Human Nutrition from the University of Guelph and a Bachelor of Human Ecology degree from the University of Manitoba. She is a member of Dietitians of Canada, and the College of Dietitians of Manitoba. 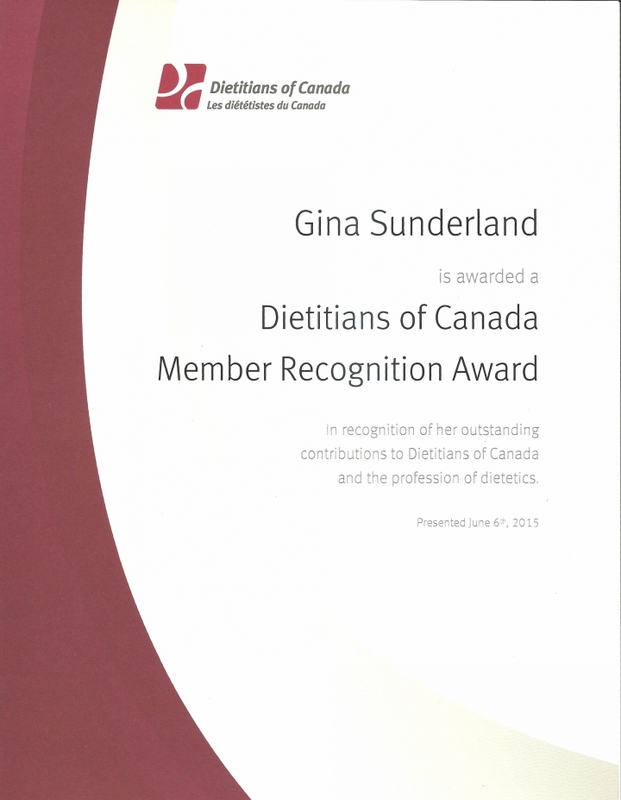 Gina received a Dietitians of Canada (DC) “Member Catalyst” recognition award in June 2015 at the national conference in Quebec City. DC Member Recognition Awards are awarded to members, nominated by their peers, for volunteerism, expertise and achievements that contribute to the advancement of the dietetics profession.